Welcome to The Library of Christ Mind Teachings! 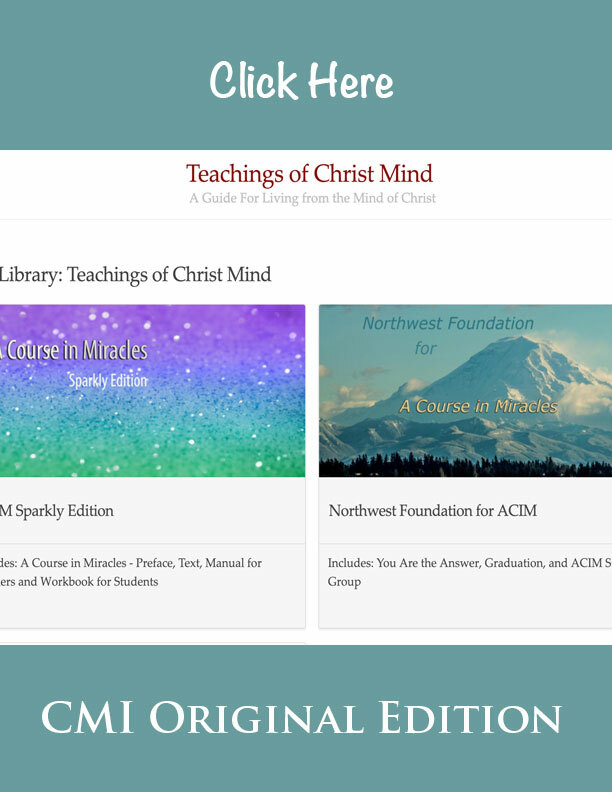 This library of Christ Mind teachings is offered to you from a deep appreciation and love of the content contained herein and for the love expressed and demonstrated in the words of each teaching. Within these words is found the motivation and power for real and lasting transformation of the human condition through love. 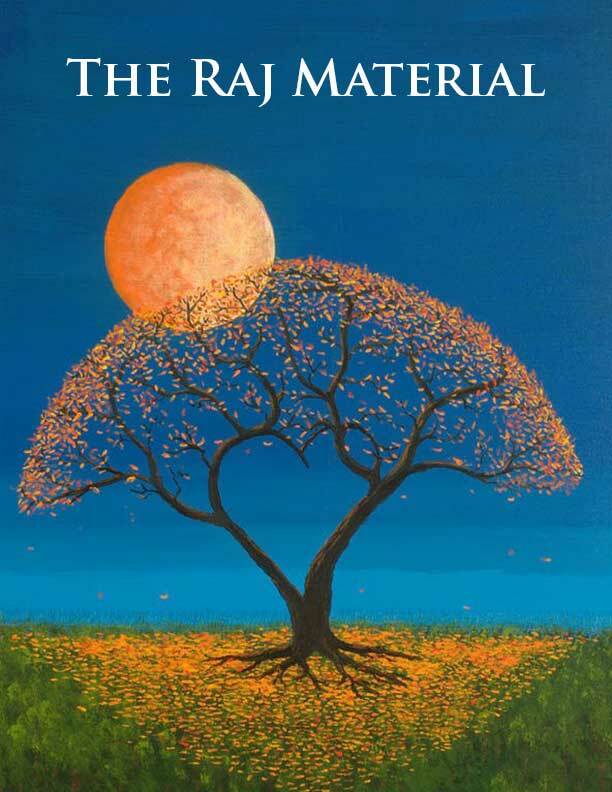 Approached with honesty, curiosity, patience and a genuine desire for change the materials presented here will serve as a trusted guide and friend on the journey of awakening. One of the goals of this site is to bring all the bits and pieces of a teaching together in an easily discoverable and usable format. This is particularly true for The Way of Mastery and The Raj Material which, because of the volume of content, was difficult to compile into an approachable package. Another goal is to integrate audio, where present, with the written word so you can read along as you listen and not loose your place. 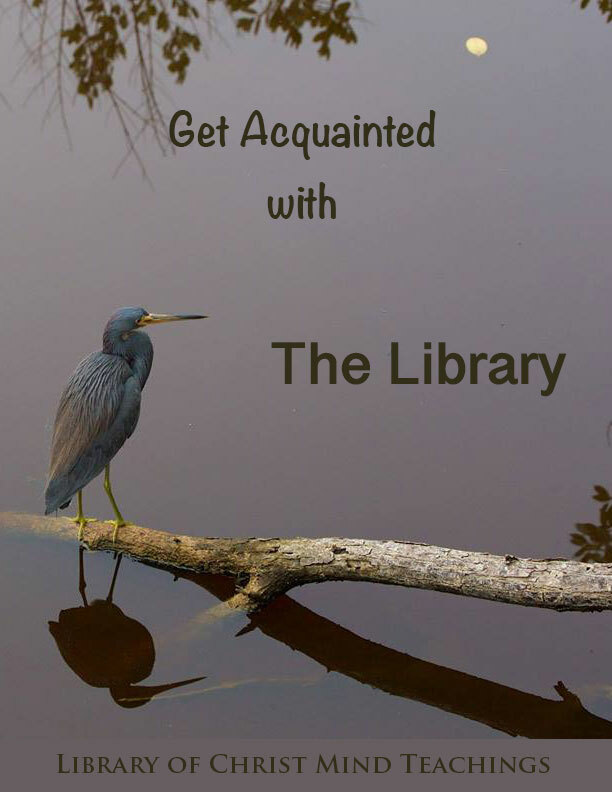 See the Get Acquainted guide for details of this and other features of the library. The intent of the library is to offer simple, readable, and uncluttered access to the material herein. The interface is terse by design so be sure to poke around and get familiar with the features available. Start by clicking the option in the menu bar of each page. Video documentation is coming soon. If you’ve used the library before you’ll notice big changes. The old site is still available by clicking the Original Edition below. This is the Original Edition of the Library still available during the transition to the new site. Here you can find information and documentation about the features and functions of the Library. Received by Helen Schucman through inner dictation from Jesus and first published in 1976 The Course contains a curriculum for spiritual transformation consisting of three sections entitled "Text", "Workbook for Students", and "Manual for Teachers". In 1982 during a period of personal difficulty Paul Tuttle began a life changing inner dialog with Raj. 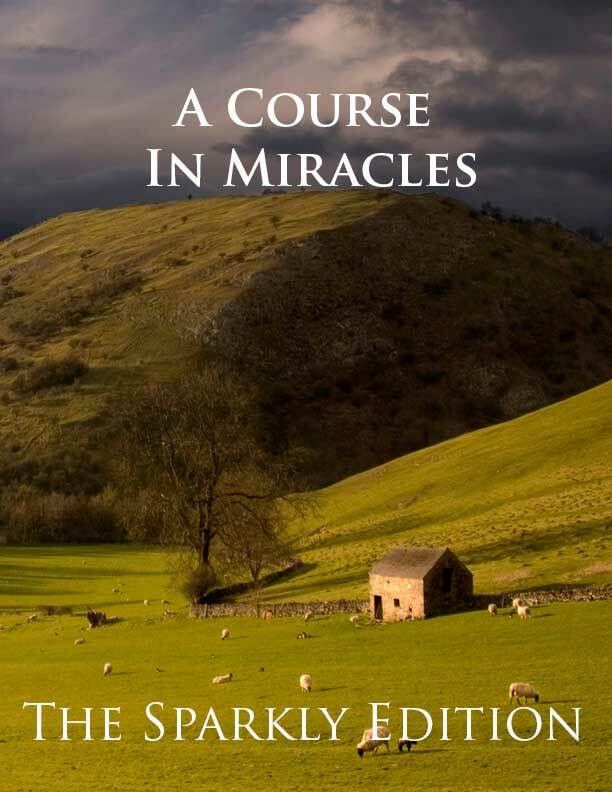 Since that time Paul has penned two books about his relationship with Raj, who later identified himself as "the author of the Course" and hosted Raj in facilitating an enlightening ACIM study group. In 1987 Jon Marc Hammer (Jayem) was reunited with Jeshua while meditating in his living room. 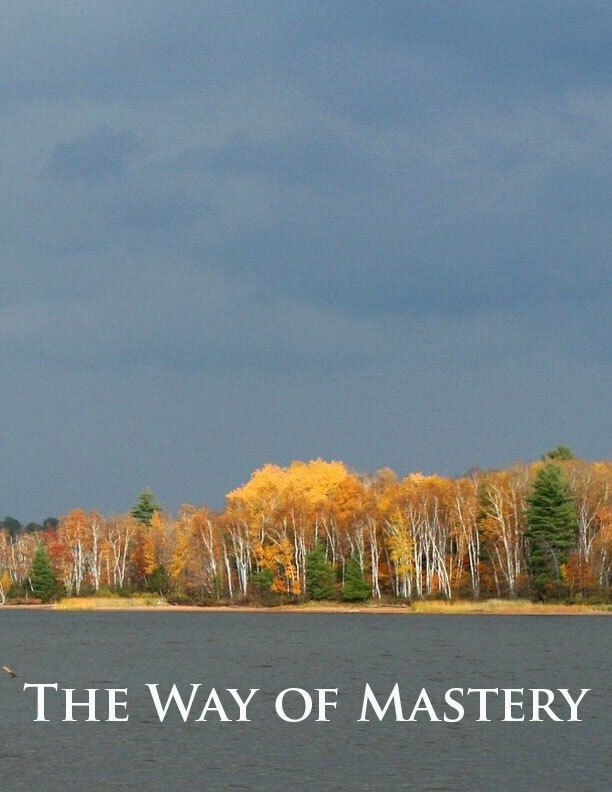 This began a relationship that resulted in a pathway of awakening called The Way of Mastery and many other inspired messages. 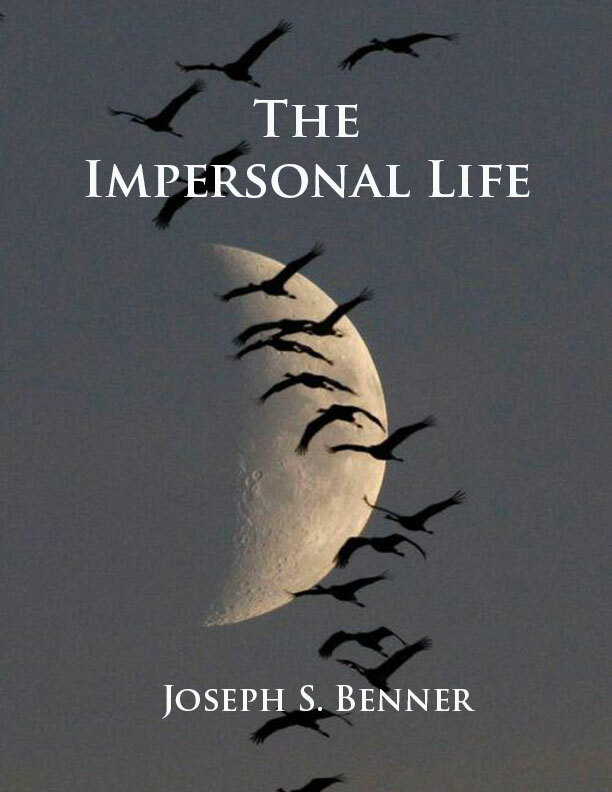 In 1914, Joseph S. Benner published The Impersonal Life under the pseudonym Anonymous and believed it words were recorded directly from God.